Jay Maurice Vasquez, Jay Veesulaz from the Stockholm region of Sweden is master of his craft. 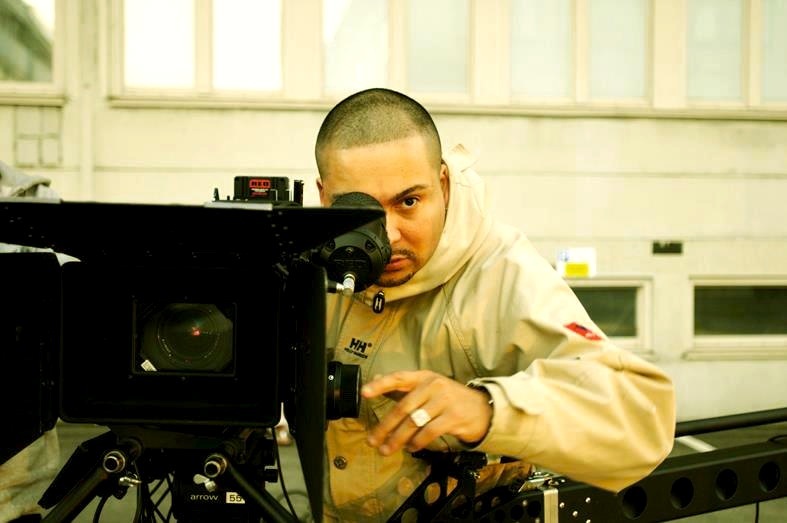 He's known for his style and imagination to the video scene in Europe by incorporating the Bling factor into his work. Jay started doing editing work for other directors at age17 and was producing television shows along with documentaries. For three years Jay gained knowledge and experience that helped him when he decided to start his own production company. 80+ videos over the last few years, his skills have let him work with Gold an Platinum artists from several countries including the UK.,ASIA,SWEDEN and the U.S. Jays videos can be seen on any number of MTV channels around the world (European mainly).